You may have been busy working or doing something important while Google’s Pixel event took place, but if you wanted to check out how everything unfolded, Google has posted a super compact highlight video, lasting only 3 minutes. 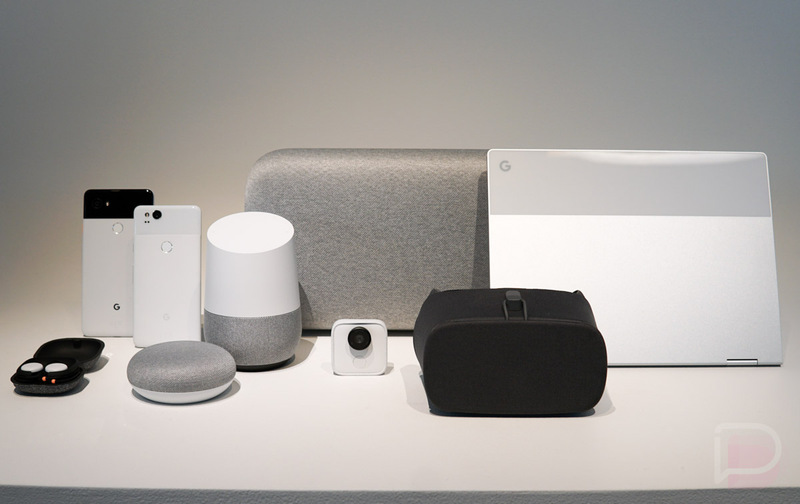 In the video, you’ll see Google unveil the Google Home Mini, Home Max, Pixel devices, as well as the Pixelbook. I wasn’t there, but Kellen was, and he seemed to enjoy it quite a bit. Maybe this video can provide you with a taste of the excitement. While you’re at it, be sure to check out our hands-on with the new Pixel 2 and Pixel 2 XL! Anyone here awaiting the arrival of their new Pixel device?